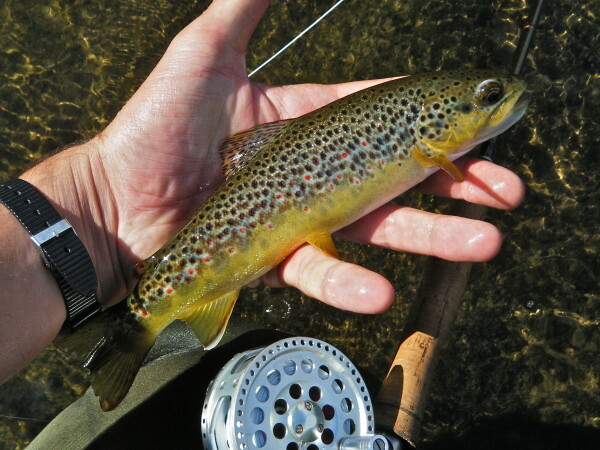 With autumn fly fishing in mind, Chris Ogborne looks forward to September, his favourite month of the year, with some reflections and advice. 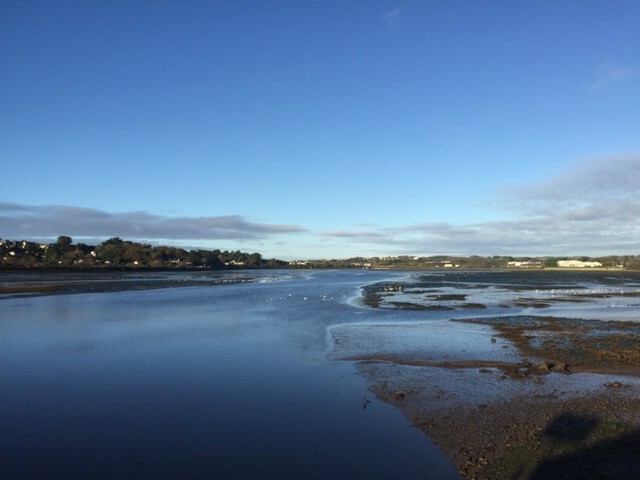 It’s a misty morning today, and although the tourists are still on the Cornwall beaches there are already signs that Autumn in just around the corner. There’s a hint of colour in some trees, early dew covers the grass and I’ve even picked a few mushrooms this week. It all means that the glorious month of September, arguably the very best month of the year for fishing, is almost upon us. Even after a lifetime fishing I’m still not entirely sure why September is so good, although there are some obvious reasons. The trout in lakes and rivers seem to know that winter isn’t all that far away, so they tend to feed more avidly to lay on some fat. Down here in the south west the main influx of tourists have gone home, leaving the beaches and shoreline relatively empty. And for the most part, the water is still warm and full of food. So too will the sedges and an evening on Blagdon in September wouldn’t be complete without some dry sedge patterns in the lineup. 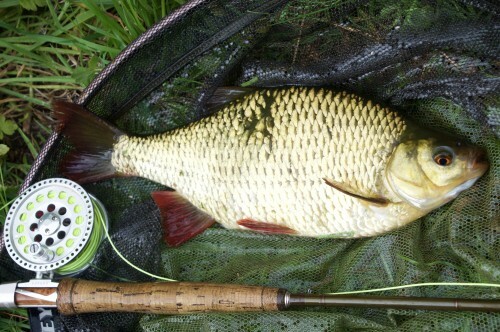 Daytime fishing around the margins is great with any kind of fry pattern and with summer weed growth beginning to die back there should be some great sport in the shallows. For the rivers, this is absolutely dry fly time. Nymphs and spiders will still work of course, but the true angler can rarely resist the ultimate achievement of seeing the fish rise to a surface fly. I find that you can exaggerate size of artificials at this time, which can be a bonus when you’re fishing longer runs, white water, or in any situation when a longer cast is required. The hi-Vis patterns in my river range are especially useful in this respect and can also help in dusk or low light conditions. 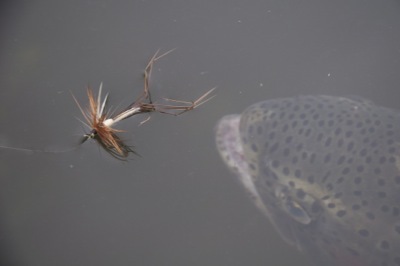 Bi-visible flies (above) are a great choice for fast or broken water. 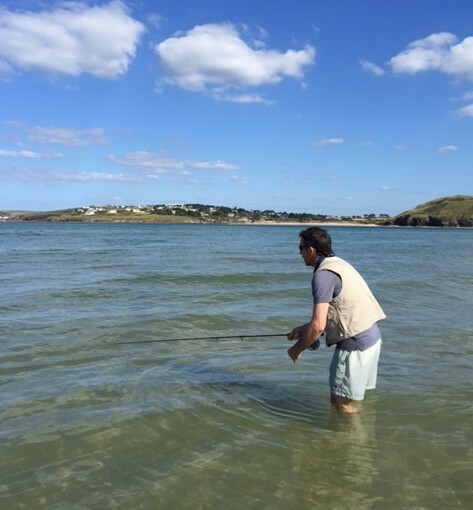 But for me, the ultimate September sport is when I go stalking the beach and rocks and shoreline for a specimen Bass. On most beaches, the schoolie bass have drifted away but the solitary big fish will still come prowling in, never more so than in late evening. You need patience for this, along with very careful wading and watercraft, and you need to accept that you only cast when you see a fish. Quite often I’ll spend an entire evening and only make ten casts, but when you hook up with a five pounder on light tackle it’s more than worth it. I use a single fly, either a summer sand eel or even a Launce pattern if conditions allow, with a long leader of five metres or more. It’s visual fishing at its very best, and totally absorbing as you have to concentrate so hard on the water to catch the tell-tale signs of a cruising or feeding fish. 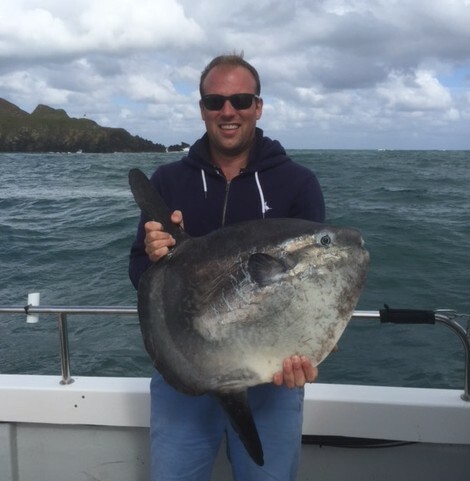 Other species are still around too, including mullet, some bigger mackerel and even the odd surprise- like this recent sun fish, caught from the Cornish Coast! For the latest news, tips and fly patterns from our experts, follow our Facebook Page. 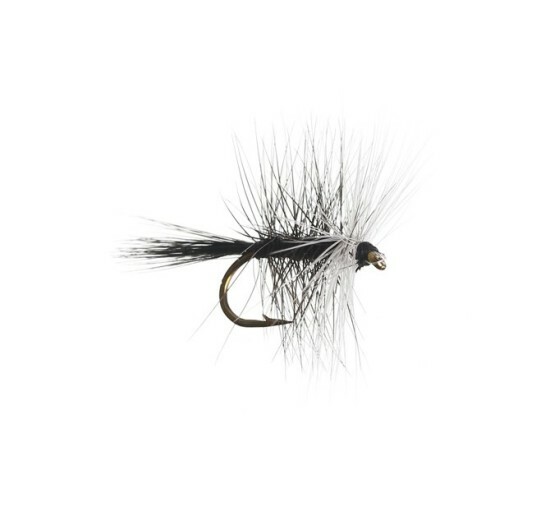 See the latest catches and win flies from our range! Find our current range of award-winning flies and accessories from your local fly stockists, or order online from recommended retailers HERE.